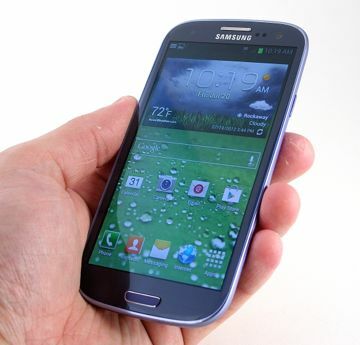 The Galaxy S III marks the fourth LTE 4G smartphone available from Sprint. Now that the nation's third-largest carrier has an LTE network of its very own, that's something to get excited about. Though Sprint's version barely differs from that of its competitors, Phone Scoop gave it a whirl the measure performance. If you're a Sprint customer looking for one of the best phones money can buy, find out if the Samsung Galaxy S III is the phone you seek. 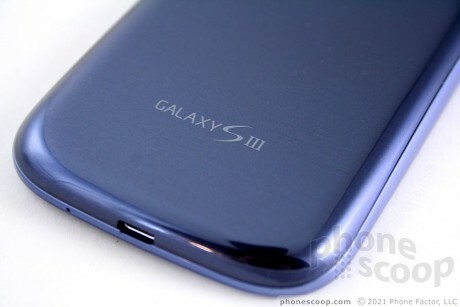 Since the Sprint version of the Samsung Galaxy S III is nearly identical to those sold by AT&T, T-Mobile USA and Verizon Wireless, many portions of this review are identical to Phone Scoop's review of those phones. The proper sections of this review (primarily Signal, Sound, and Battery) have been updated to reflect the specific behavior of Sprint's variant. This phone is the bomb!!! I absolutely adore this phone. I'm entirely confused as to how this phone doesn't get slammed for its overall crappiness. Aside from the shameful garbage Motorola's putting out, I can't think of of any phone that is more exemplary of second rate build and design. I'm not sure how this phone 'shatters' those perceptions of junky build. Look at the poor fit of the panels around the headphone jack and charging port- that this phone MSRP's for the same as an iPhone 4S or EVO 4G LTE (which was, for some reason, panned) is embarrassing.